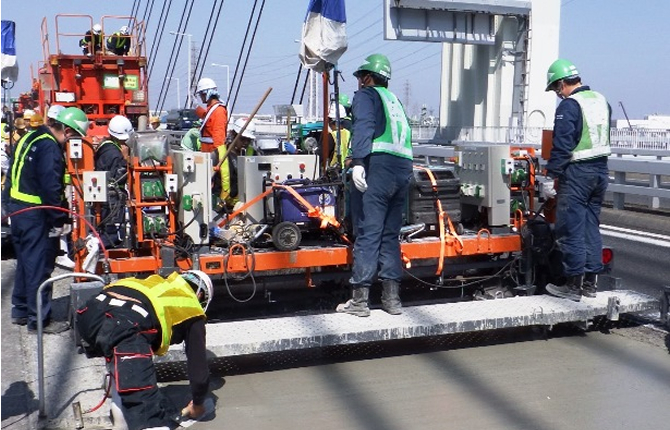 ﻿ Products｜Toyo Nainenki Kogyosha Co., Ltd.
Aiming for more Accuracy and Safety. 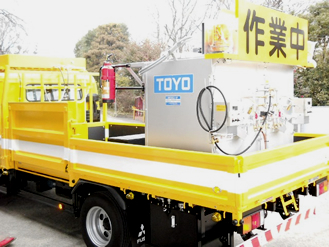 Pursuing for accuracy and Safety, Toyonainenki, as the pioneer of the traffic line marking machine, produces TY-Series with 50 years' excellent experiences. 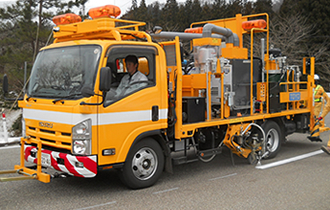 Our machine with high quality maintain the safety of roads. We could respond any requests from various customers for their needs. Our MK-Series of Hydraulic Kneader(Oil Pressure type) are produced with accumulated long experiences for research and development. Our products with high quality are used in every aspects of traffic line marking areas in congested motor vehicle world. 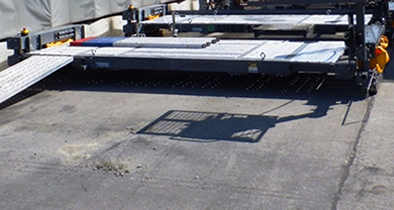 We could respond to manufacture for any requests and needs from various customers. 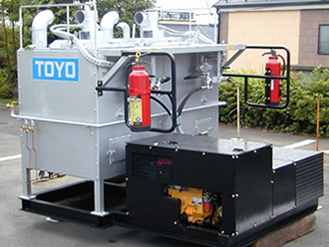 Operationes using large scale Oil Pump start with idling and make noise and fuel consumption minimized. Using the control valve for the flow meter, we can control the speed of agitation and make the fuel consumption costs smaller. 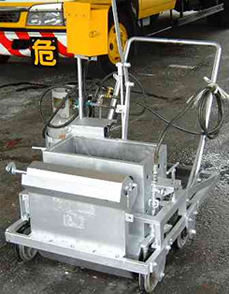 The Large scale Gas-burner makes the melting times of paints shorten. Two types of the temperature control devices can be chosen. Analog Type; easy to handle. Digital Type; using large liquid crystal display easy to visible even under daylights. 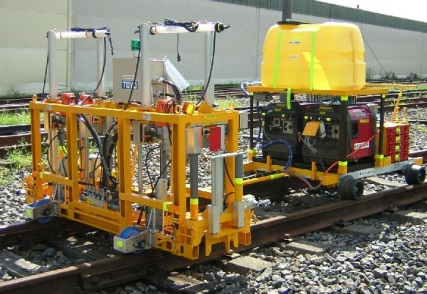 Three Types of Power Units can be chosen. Under floor type to enjoy vast working space. PTO from truck type to reduce noises. Power Gate to hoist up materials and hand line marking machine. 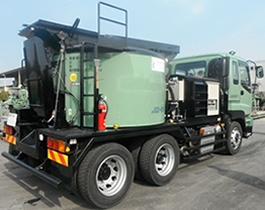 Concentrated our accumulated know-how in making large scale control finishers, we boastfully produce small size self-driven additional concrete finisher. We have succeeded to make the machine compact to enable the work shortly on the half closed roads under heavy traffic. 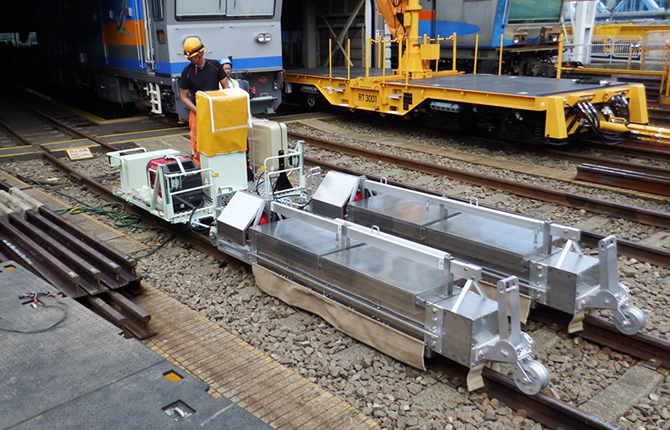 The machine could be transported to the site by truck cranes(2.9t) and easily lifted down in a short time. 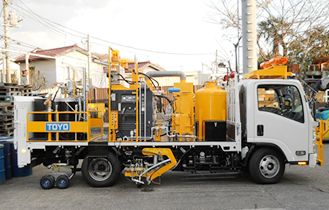 The Machine is off rail type to be used under such narrow and winding roads as Metropolitan Highway and adopt rubber-crawler catapillar to pave the roads' surface with fast consolidated concrete containing hard fibers and to finish surfaces of concrete with high torque. 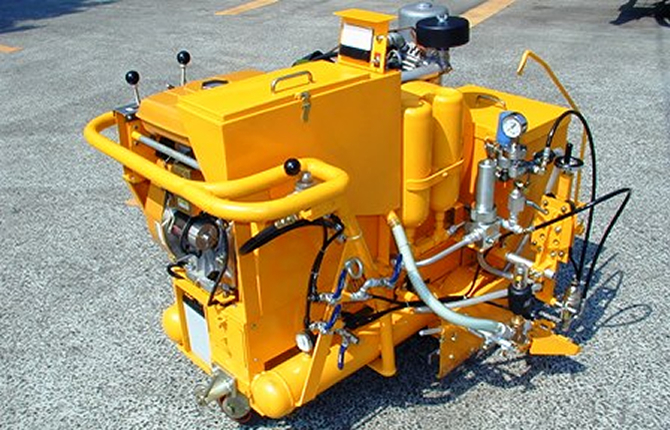 A electric motor used for driving and vibrating makes the machine lighter and noise lower. Copyright (c) 2015 Toyo Nainenki Kogyosha Co., Ltd. All Rights Reserved.